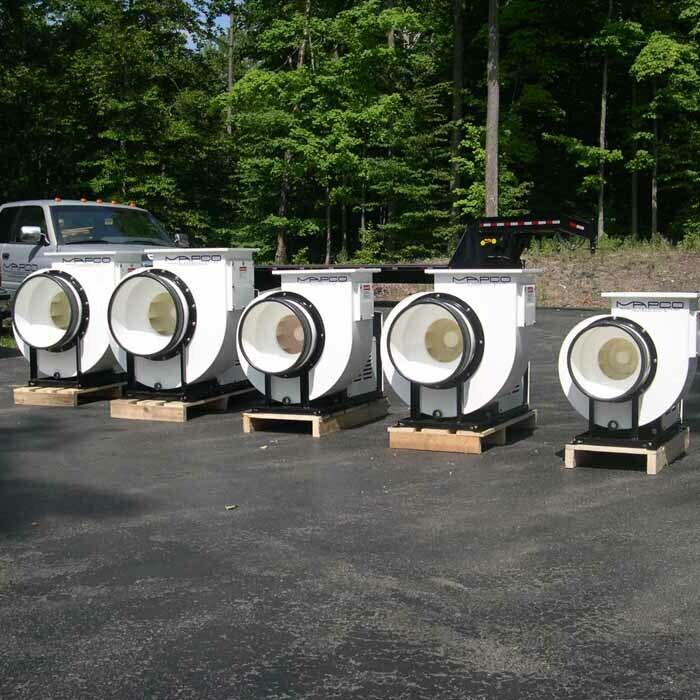 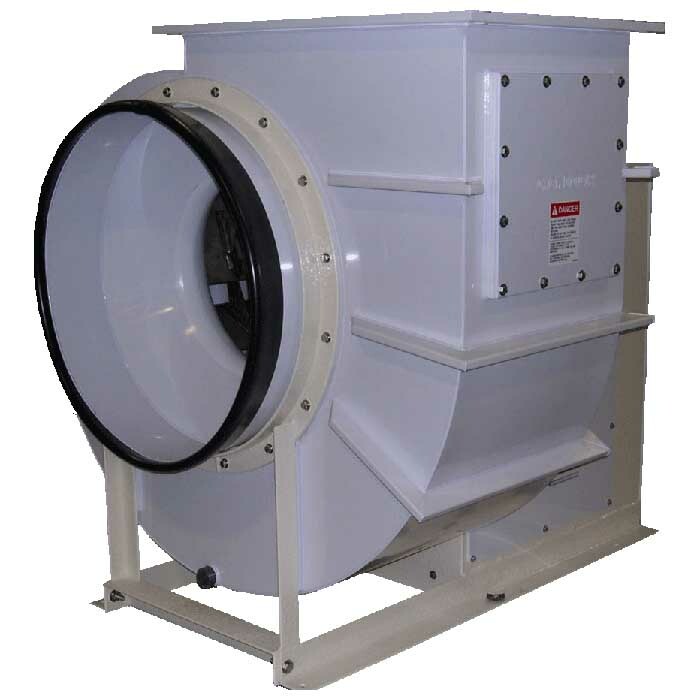 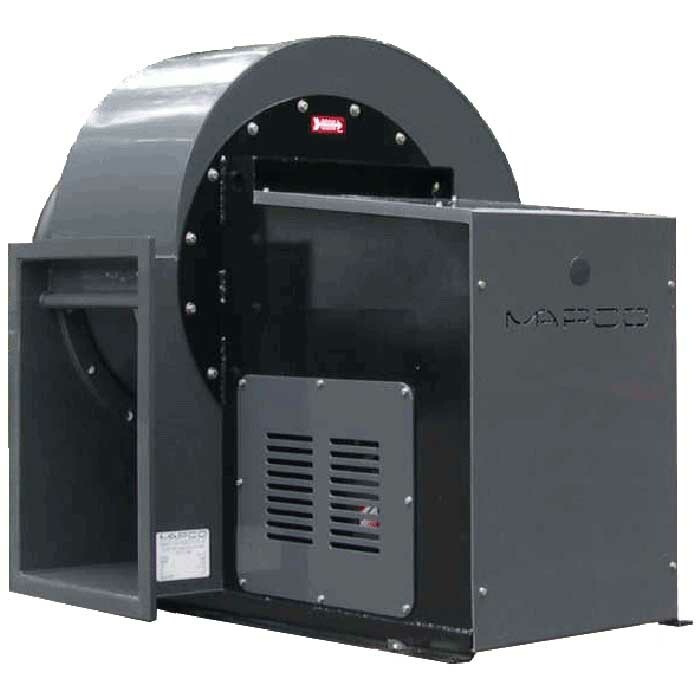 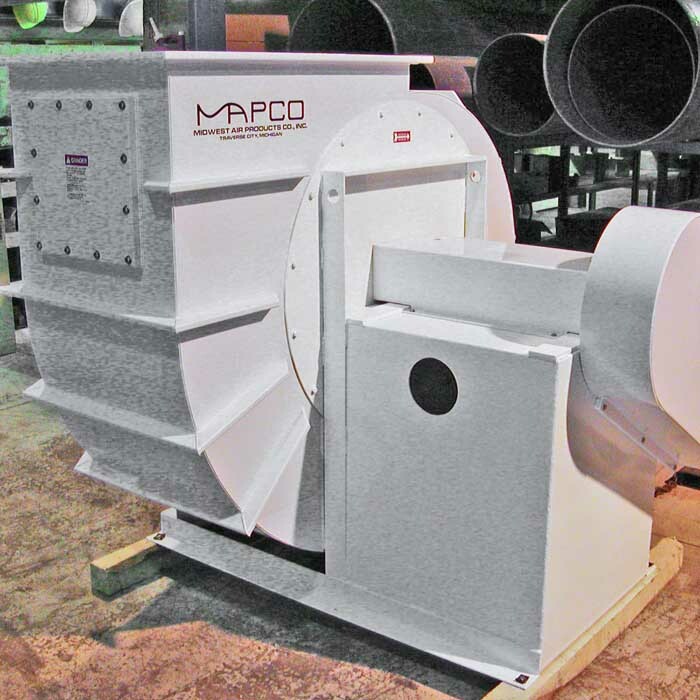 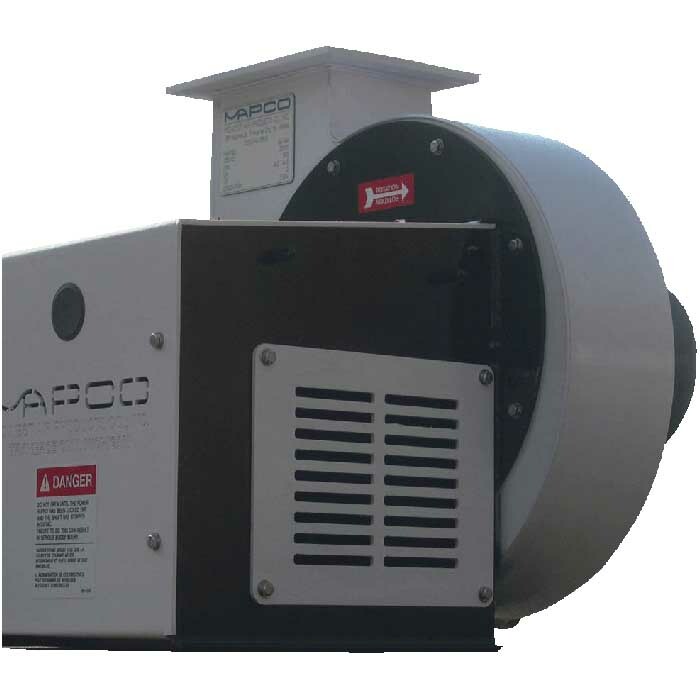 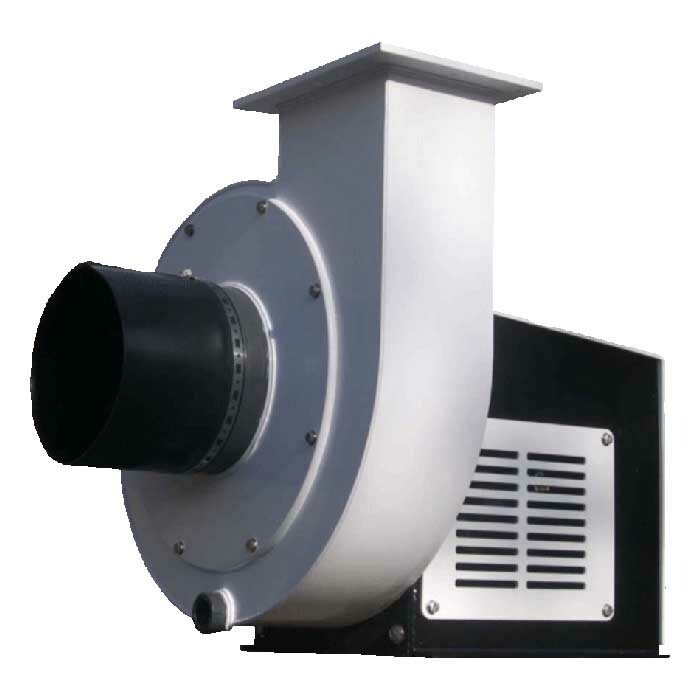 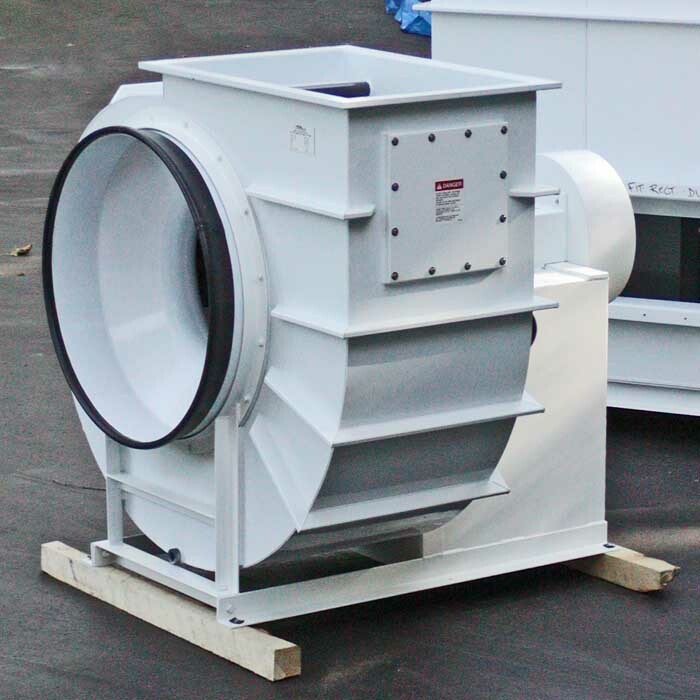 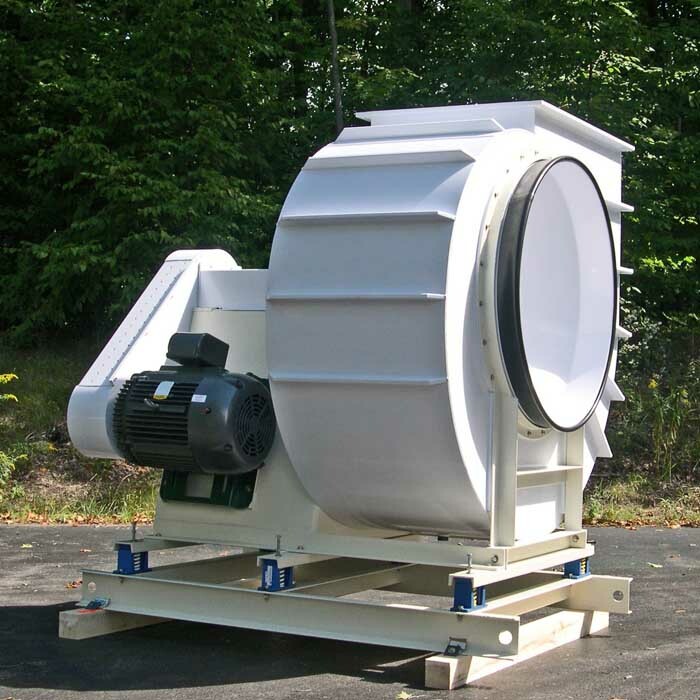 Mapco PVC exhaust fans are engineered to last. 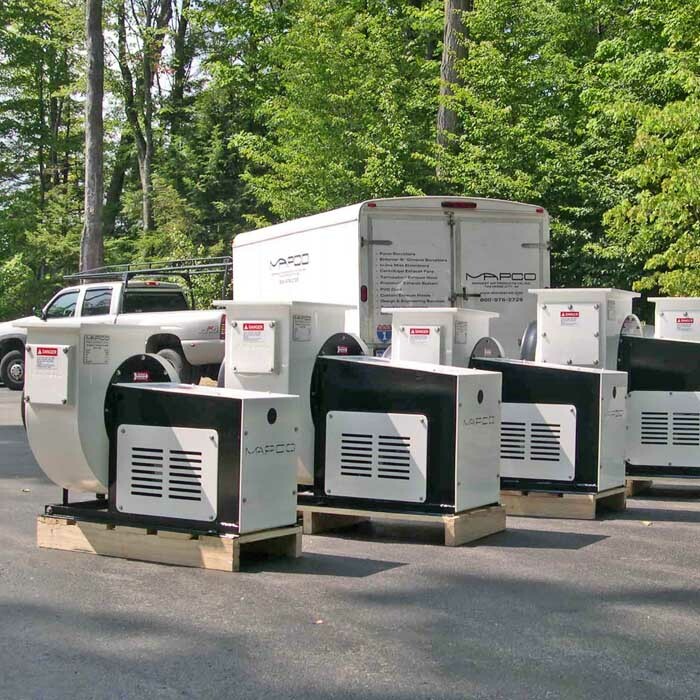 We dare you to compare our fans with competitive brands. 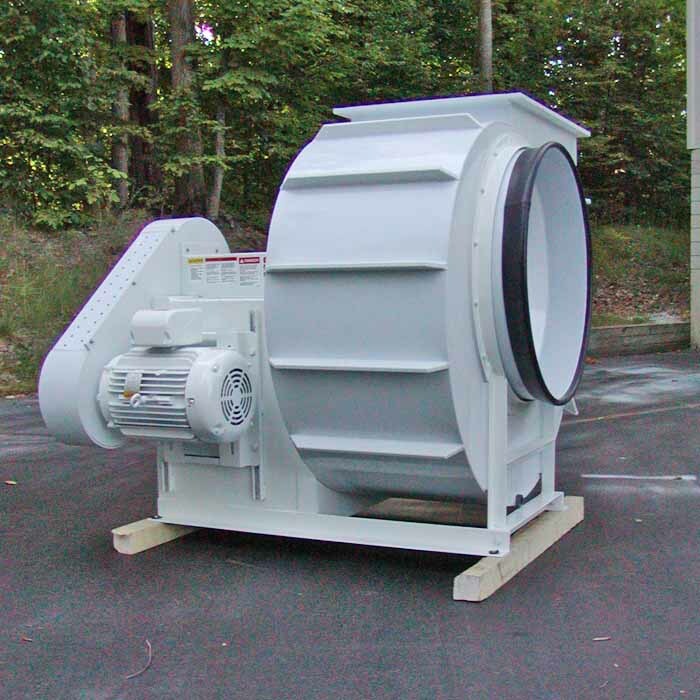 Pound for pound, dollar for dollar, there is no comparison. 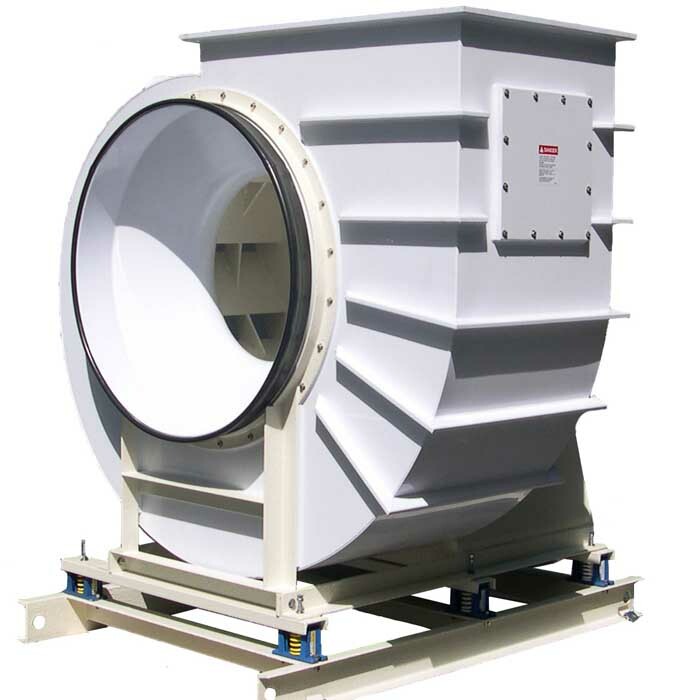 Heavy gauge steel platform, formed inlet cone, two part urethane coated steel fan wheel, 3/4" thick inlet and outlet flange, stainless steel hardware used to mount housing to fan platform, no air stream exposure of hardware and heavy gauge belt and shaft guard. 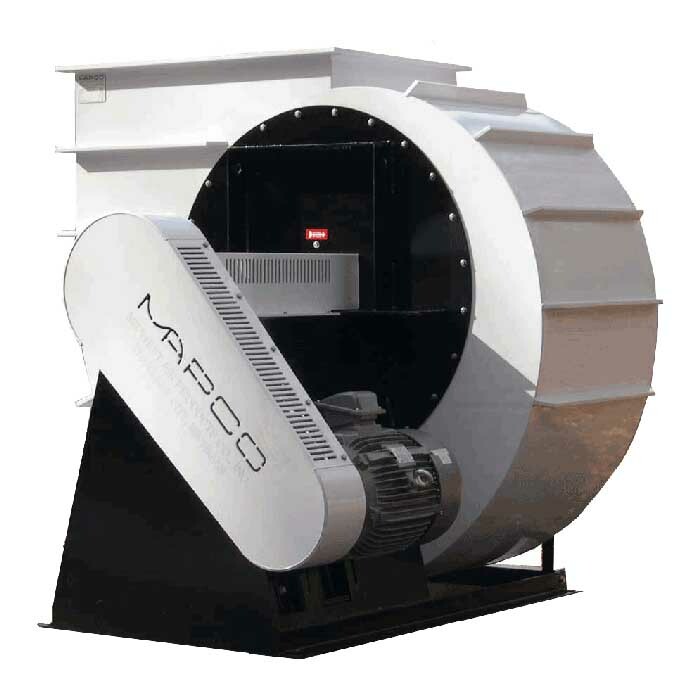 Try a Mapco BI, GP, GI or lab fan today.